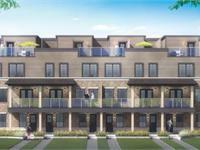 currently under construction at 177 Eden Oak Trail, Kitchener. 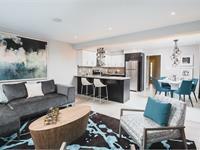 Sales for available units range in price from $599,900 to over $800,900. Explorers Walk has a total of 87 units. 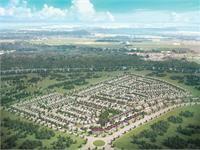 Sizes range from 1618 to 2950 square feet. 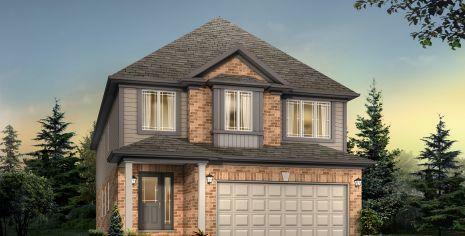 Detached homes starting in the $500s up to 2,950 sq.ft. Located along the Grand River, and surrounded by schools, shops & your everyday amenities, Explorers Walk is the perfect location for you and your family. 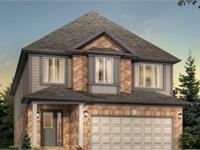 177 Eden Oak Trail, Kitchener, ON. Your inquiry will be delivered to the Explorers Walk sales team, who will send you more information about this development.